Shagabond Blends Futuristic Soul Vibe With Noah Tender Vocals To Give Us "Arouse"
Toronto Producer Shagabond joins Singer Noah on a beautiful musical parade entitled "Arouse". The track abounds of emotions, tenderness and especially colors. It must be said that the collaboration of this two artists was necessary for the survival of soul music, especially since the combination of the different instruments orchestrated by Shagabond, plunges us into a kind of futuristic soul. In addition, Noah's voice seems, by pure chance, to be a perfect match for Shagabond productions. 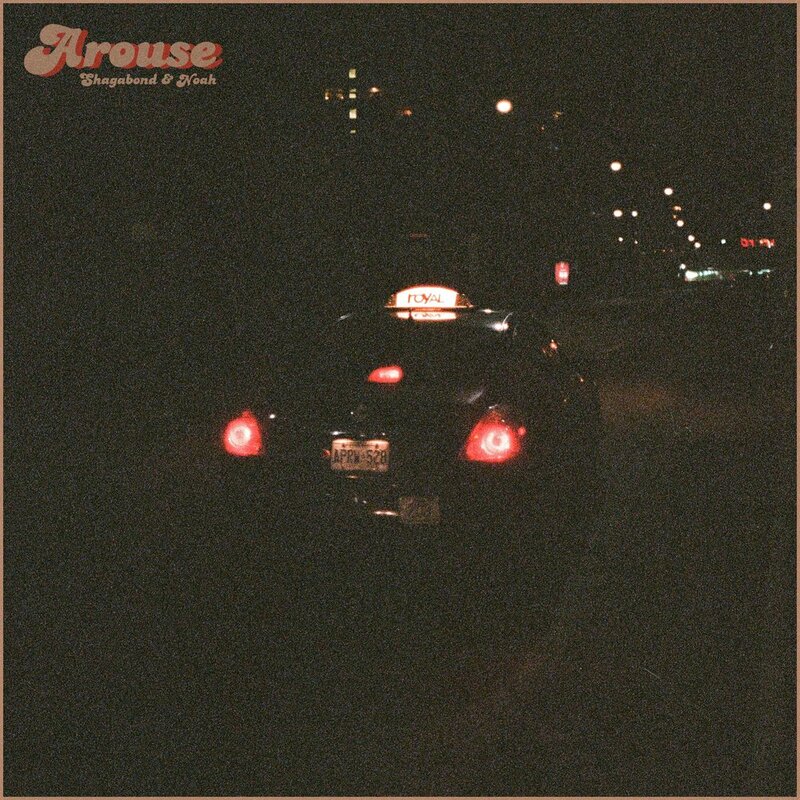 "Arouse" can be considered a beautiful catchy musical poetry, joining the borders of soul music and electro-funk. Catch the vibe below.